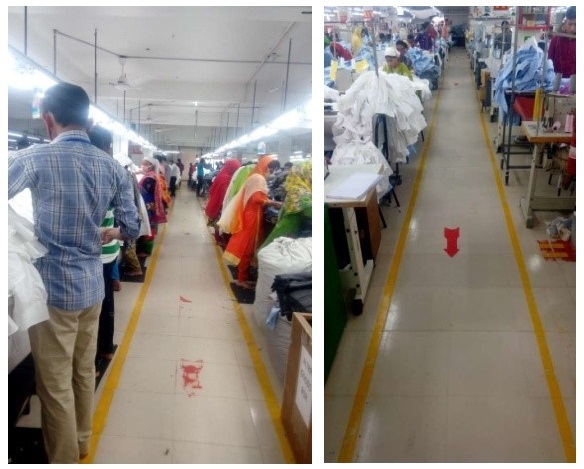 Home » Posts tagged "Disciplinary Practice"
A compliance audit is one kind of audit which is specially designed for auditing the compliance issues related with the apparel industry. Different regulatory authorities set different type of regulatory issues. And buyers of garments ask from the company whether they are following their required compliance or not. These issues are checked by the auditing process which is known as compliance audit. After a compliance audit, they provide/ issue certificate. From the Compliance Audit Checklist in Apparel Industry a garments makers will be able to know what are the things buyers may ask from the company. 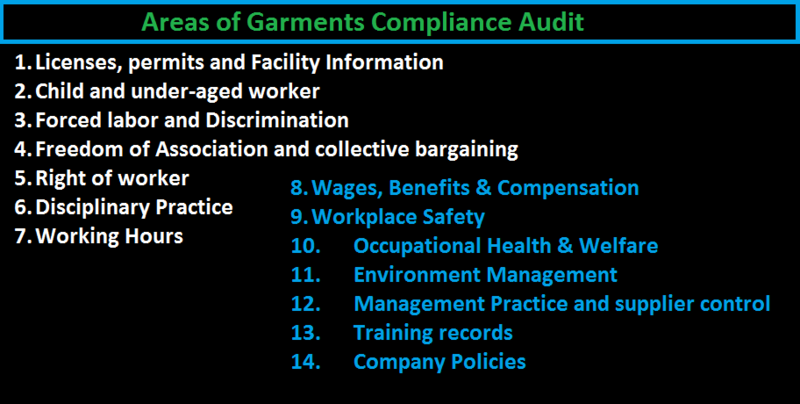 Compliance Audit is very important for garments manufacturing factory. To get an order from the buyer, your company must have to pass social Compliance Audit. Buyer may cancel the order if your company fails to pass the Compliance Audit. In this article, I am giving a checklist for any buyer Compliance audit preparation. Policy on wages, overtime, payment date, calculation method, leaves & holidays etc.